With the rapid expansion of mobile devices, enterprises everywhere are being dramatically impacted by the new wave of mobile technology. 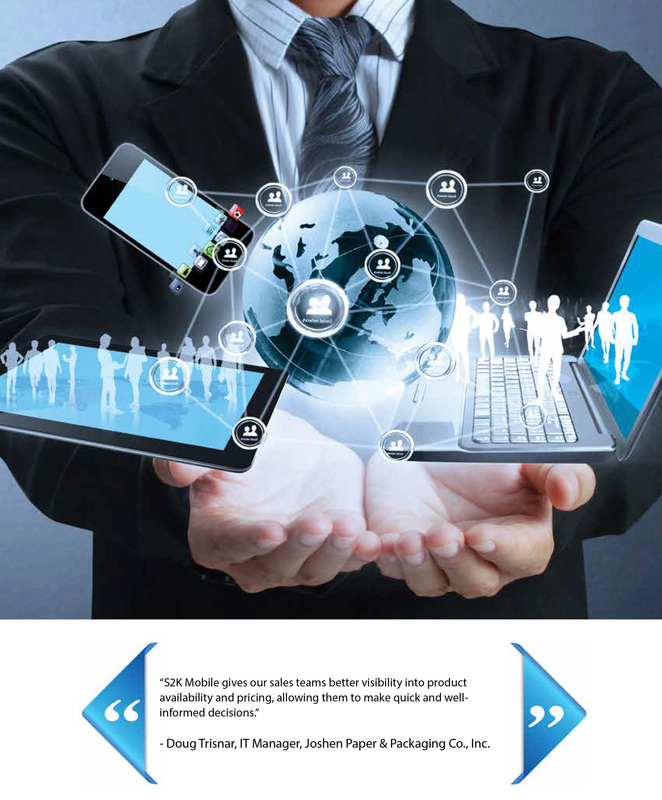 VAI’s mobile solutions turn ordinary smartphones into powerful business tools that can help you improve efficiencies, enhance customer service, and increase sales. S2K Mobile solutions are actual applications that are downloaded and installed on your mobile device, rather than being rendered within a browser. They are specifically designed for smaller handheld displays and a touch-screen interface and can easily access the native functions of the mobile device, such as the camera. These powerful solutions provide file synchronization directly with S2K Enterprise or your current ERP system, and give users offline access to content when a network/wireless connection in unavailable. Having a web presence alone is no longer sufficient as online activity continues to shift to mobile. This rise in mobile device usage means that mobile apps have become a key sales tool for companies of all sizes. Giving your sales team immediate access to account and product information can make the difference between getting the sale or not. 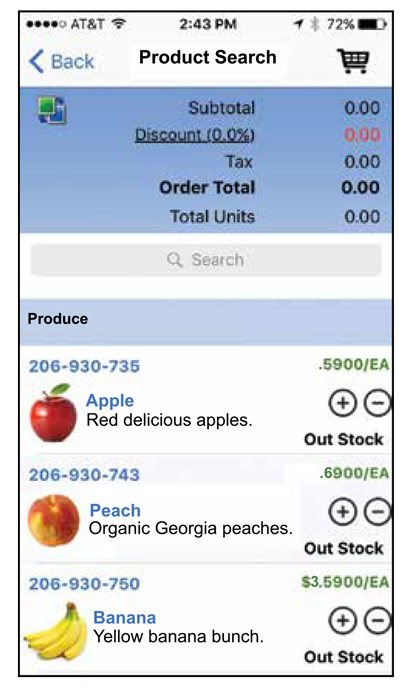 In addition, making it simpler for customers to place orders directly with your company can result in increased order frequency, customer loyalty, and an improved bottomline for your business. applications work connected in real-time with S2K Enterprise data. 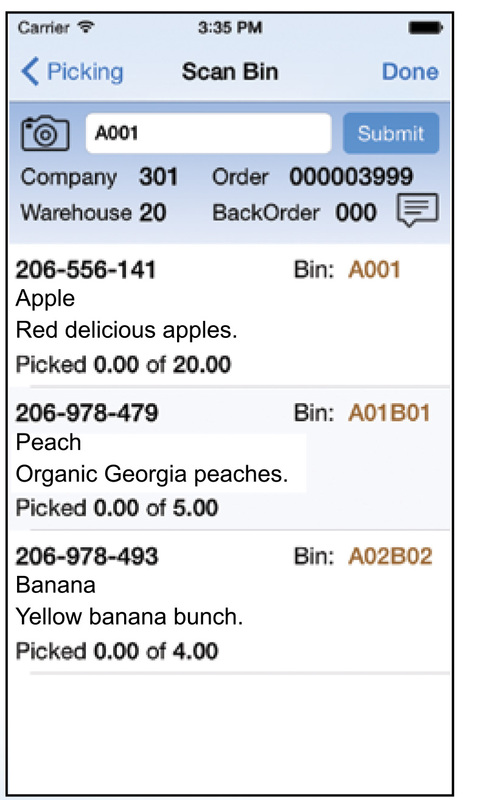 These applications can enhance your current warehouse processes and are also perfect for small stockroom management. 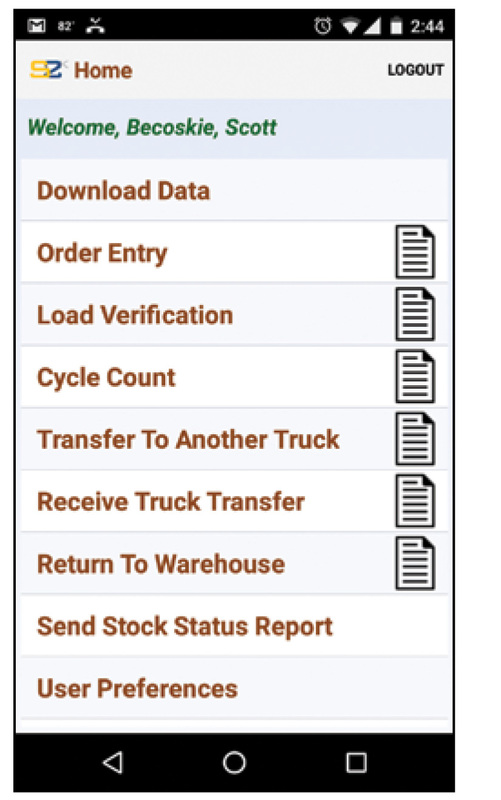 S2K Mobile Proof of Delivery (POD) app is a powerful solution for effective and efficient driver performance monitoring and delivery confirmation. 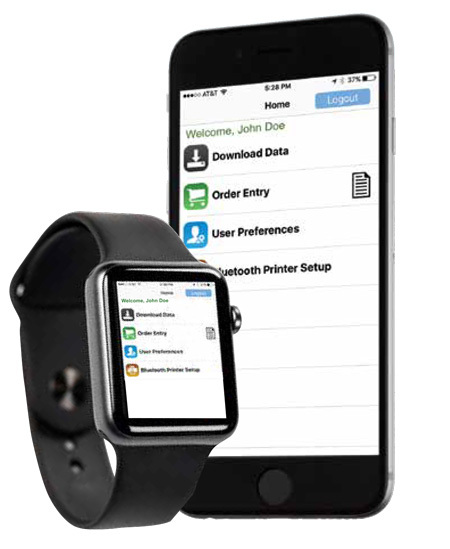 S2K Mobile POD app replaces the clumsy paperwork process of capturing signatures with a clean efficient paperless process to confirm the delivery of merchandise and electronically capture signatures and photographs. 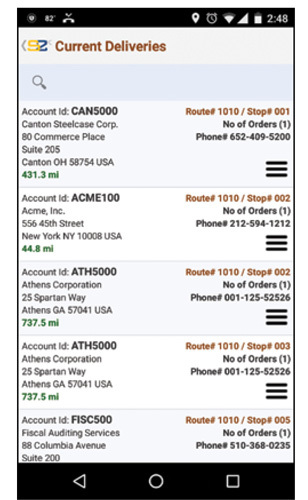 S2K Mobile Route Sales application automates the entire process of route sales including: truck loading, sales order processing, delivery confirmation, payment processing, inventory management and truck settlement.